In the UAE, we’re blessed with a really diverse range of nearby holiday destinations. The variety of Europe isn’t far away and South East Asia is also pretty close. 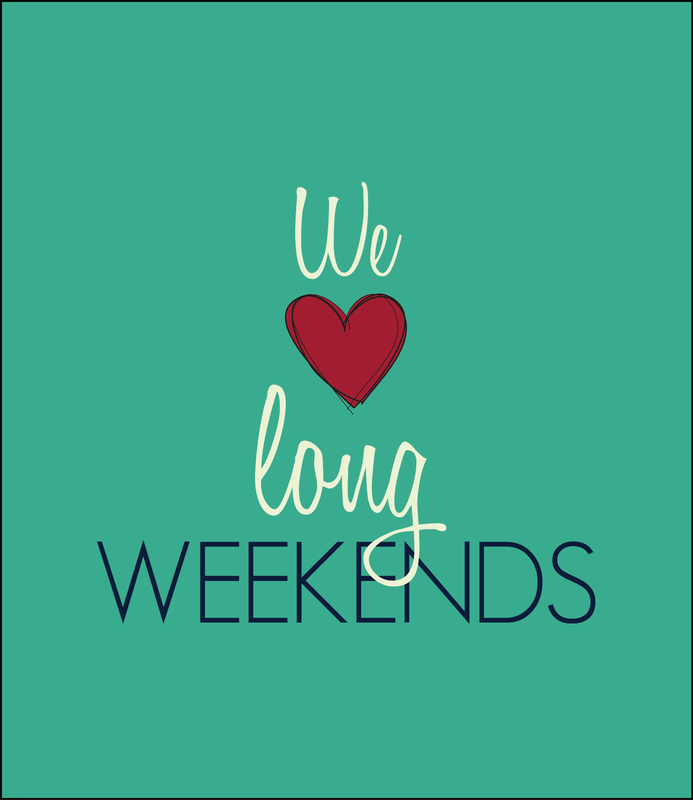 However, when it comes to a long weekend, travellers in the region tend to stick to the same destinations. Sri Lanka and Oman are gorgeous places but today we’re going to show you what else can be reached within 4.5 hours or less – perfect for an extended weekend away. The world really is on our doorstep! Categories: Information | Tags: abu dhabi, adventure, agra, armenia, azerbaijan, baku, bulgaria, cyprus, das es salaam, delhi, dubai, flights, georgia, golden triangle, india, jaipur, kathmandu, limassol, nepal, short breaks, sofia, tbilisi, uae, weekends, yerevan, zanzibar | Permalink. Some very, very last minute deals for the upcoming Eid holiday – UAE, Oman and Kenya all still available! Categories: Information | Tags: dubai, eid, eid 2013, hotel, Kenya, oman, safari, travel, uae | Permalink. 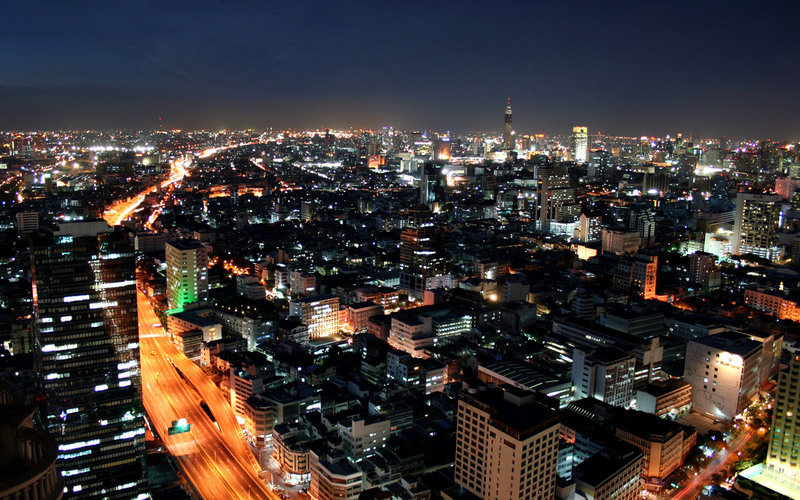 We’ve got some super deals to Thailand for late summer (Eid included). Prices start from AED 5,500 per person and include hotel, flights on Emirates, airport transfers and breakfast. Call us on 04 343 3929 for enquiries! Categories: Information | Tags: dubai, emirates, package, thailand, travel, uae | Permalink. Summer is now upon us in the UAE and holiday planning has reached fever pitch. Whilst the traditional expat summer holiday revolves around going back ‘home’ for a couple of months, there’s an increasing amount of us who work for most of the summer with a couple of weeks holiday. I documented my summer holiday plan in a previous blog post but, today, let’s talk about cheaper, easier getaways from the UAE that are great options for a 3-10 day holiday. In the UAE, we’re in a fairly unique position in that we’ve got a great range of holiday options never far away . We’re only really far away from the Americas, Australasia and the very Far East but there’s a whole host of options that are pretty much right on our doorstep. Today, let’s take a brief look at a few of them so you can make a fantastic summer holiday decision. I’m also going to write some expected costs for each destination. For the sake of clarity and easy comparison, I’ve based it on a one week holiday in the middle of July and I’ve used flexible dates to try and find the lowest prices. Rough flight prices are per person. Hotel costs are based on 2 adults sharing 1 room for 7 days (unless otherwise specified). Disclaimer: prices shown in this blog post are NOT quotes, only rough guides. The Indian Ocean island is a firm favourite for the UAE expat. It’s cheap to get to, cheap to find accommodation and there’s an incredible range of activities. Sri Lanka has a vastly rich history and, now that the civil war has drawn to a conclusion, almost the entire island has opened up to tourists. There’s beaches, nature reserves, culture, history and so much more. Colombo is a fairly decent base but Sri Lanka really sells itself on some great day trips. You can visit Kandy to see the world famous Temple of the Tooth, visit turtle sanctuaries, elephant orphanages and a whole host of other activities. Another much-loved summer getaway for the UAE expat. Service to the country has been boosted by Emirates now flying direct to Phuket, however, the whole country remains extremely popular with visitors from the UAE. A location with cheap accommodation and entertainment, it’s a great place for families to visit whilst not breaking the bank. Lebanon’s capital is cosmopolitan, vibrant and exciting. A fantastic getaway for groups of friends, the infectious nature of the city has always attracted GCC-based visitors. The city is full of interesting nightlife, great beach clubs and a wide range of events making it a fantastic destination to visit for the weekend. Beirut retains a real outdoor café culture leading it to it sometimes being referred to as the ‘Paris of the Middle East’. Make sure to try to visit Pigeon Rocks, Jeita Grotto and the National Museum of Beirut. 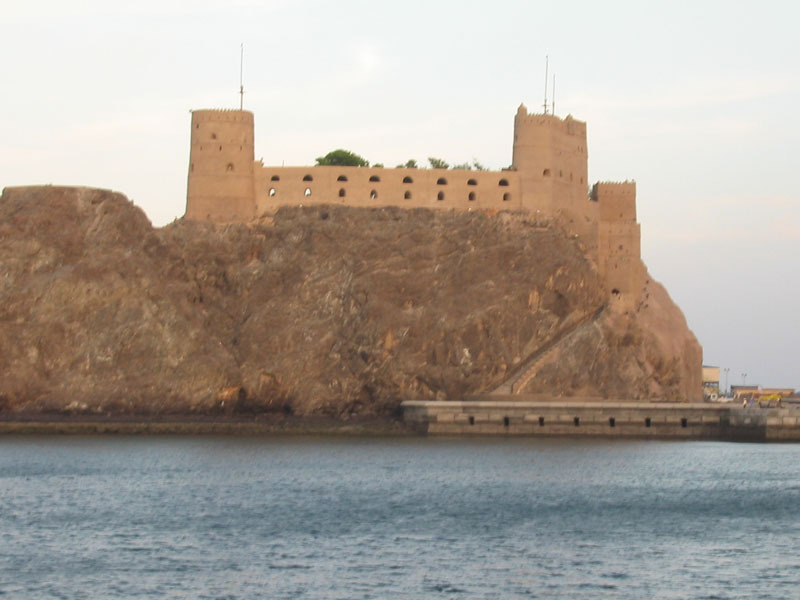 One of our neighbouring countries, Oman is renowned for its hospitality and natural beauty. Muscat is driving distance and there are a whole heap of flights going to Salalah these days. Try to see plenty of the local architecture, wadis and natural heritage areas. There are some fantastic holiday options in the UAE and hotels tend to drop their prices due to a lull in traffic over the summer; why not explore the UAE this summer? Ras al Khaimah, Abu Dhabi and Fujeirah are both great options and have some really reasonably priced hotels. For me, Ras al Khaimah tends to be my favourite little UAE getaway. My wife and I particularly love the Hilton Ras al Khaimah Resort & Spa where prices generally start at around AED700 per night but advance rates can be had for as low as AED450 (plus 10% tax). A great summer staycation in Abu Dhabi can be had at Eastern Mangroves Hotel & Spa by Anantara. They have a fabulous ‘Big Weekend Special’ which runs until December. Prices start from AED1,200(plus taxes) per night for two people but this includes the room, Friday brunch (with free flowing French sparkling grape, hop-based beverages and soft drinks) and a daily buffet breakfast. I visited them for this package in May and can highly recommend it. Hotels? Upwards of AED300 per night. There’s a huge range of pricing so do some enquiring! If you need assistance with summer holiday booking – call us! Our service is second to none and you’ll always work with the same consultant in order to really get to know what you like. Call us today on 04 343 3929! Categories: Information | Tags: beirut, cheap, editorial, Information, oman, sri lanka, summer, thailand, uae | Permalink. Discover the Seychelles with our fantastic rates – starting from only AED2,999 per person! Categories: Offers | Tags: cheap, dubai, Kenya, kruger, masai mara, mauritius, safari, seychelles, south africa, travel, uae | Permalink. Categories: Offers | Tags: big five, cheap, dubai, Kenya, KQ, safari, uae | Permalink. Categories: Offers | Tags: bali, dubai, garuda, indonesia, low cost, travel, uae | Permalink.